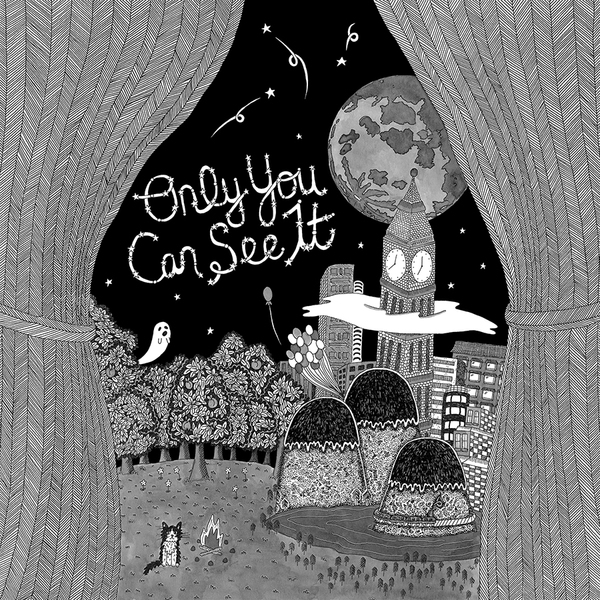 Only You Can See It is a devastatingly beautiful collection of prismatic pop songs reckoning with the complexity of self-possession. Following the release of her acclaimed 2013 full-length Olive Juice, Reo spent five years writing, recording, arranging, producing and mixing these ten songs—at her apartment in Brooklyn, and at various studios and friends’ homes around New York. It’s her most intricate web of poetry yet, with prismacolor melodies winding through a vast pop vision. Reo employs her classical vocal training more than ever, her sweeping falsetto delivering doubletime verses brimming in metaphor and mesmerizing layered soundscapes alike. For over a decade, Reo’s vocoder pop songs have played with the space between natural and metallic sounds—with every turn of her voice sounding sweeping, symphonic. Recording and touring independently since the release of 2009’s Minha Gatinha, she’s continuously released a slow drip of pop experiments via artist-operated imprints. On her 2016 single “Spell,” Reo grappled with all-consuming anxiety, numbness and isolation; here, throughout her latest album, with alternating grace and playfulness, she maps out a constellation of lived experiences that brought her back to feeling herself—facing loss, heartbreak, and death, but also fighting for her health and independence.